The Wintel W5 PRO Mini PC looks like the intel compute stick. 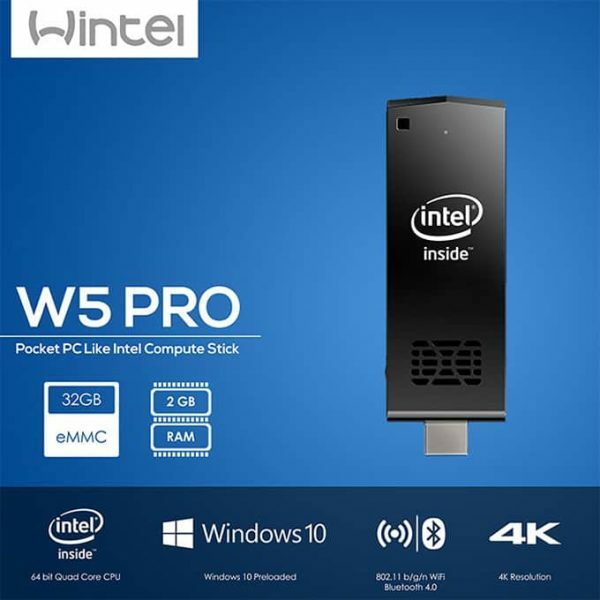 Intel compute stick is quite expensive in Bangladesh but you can get the wintel w5 pro pocket pc at a much lower price. 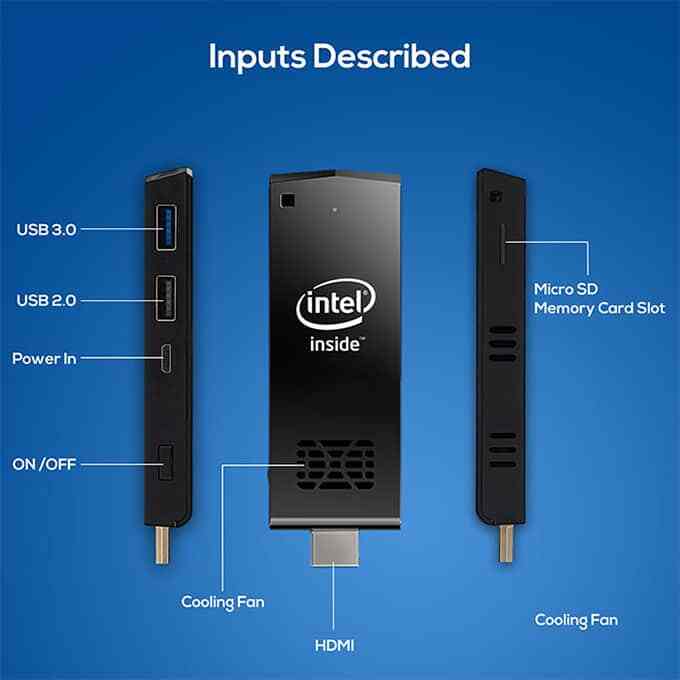 It has same functions like the intel compute stick mini pc and infact its processor is more powerful than the intel compute stick. 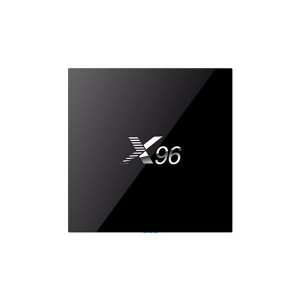 W5 PRO uses Intel Z8350 Quad Core 64 bit bit CPU and has Intel HD Generation 8 Graphics Built In. 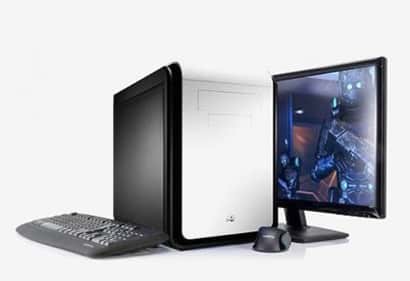 It has 2GB DDR 3 RAM and 32 GB ROM (internal storage). 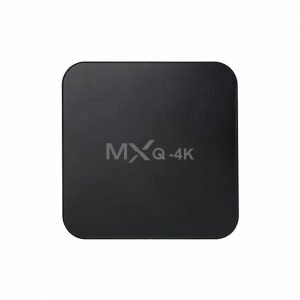 The storage is expandable upto 1 Terabyte and you can use any external Hard disk , memory card or pendrive to expand the storage. 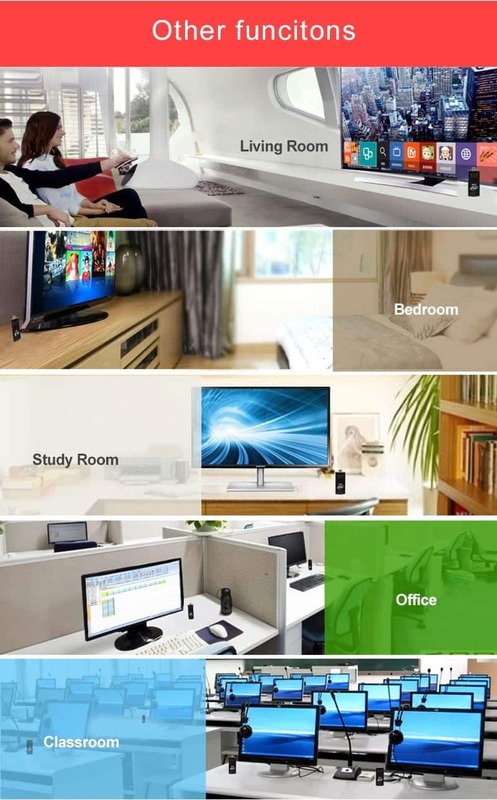 It also comes with windows 10 originally pre-installed by the Wintel company. 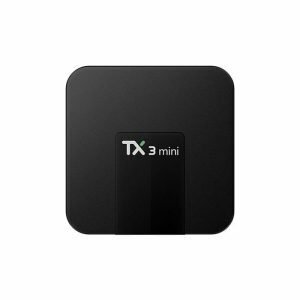 This device has a very tiny size but it has high performance and it can even compete with the latest computers in Bangladesh. Looking for intel compute stick in Bangladesh? 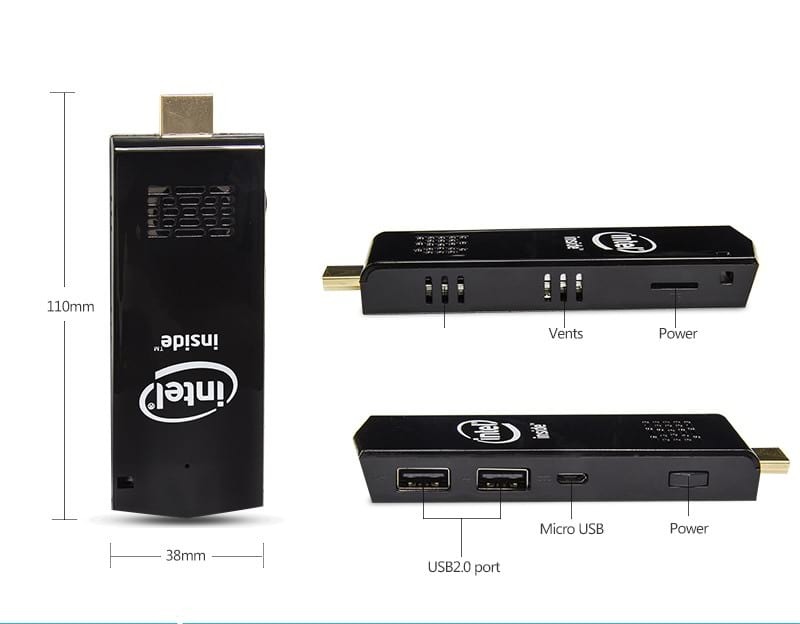 Wintel W5 Mini PC compute stick is now available in Zymak Bangladesh. 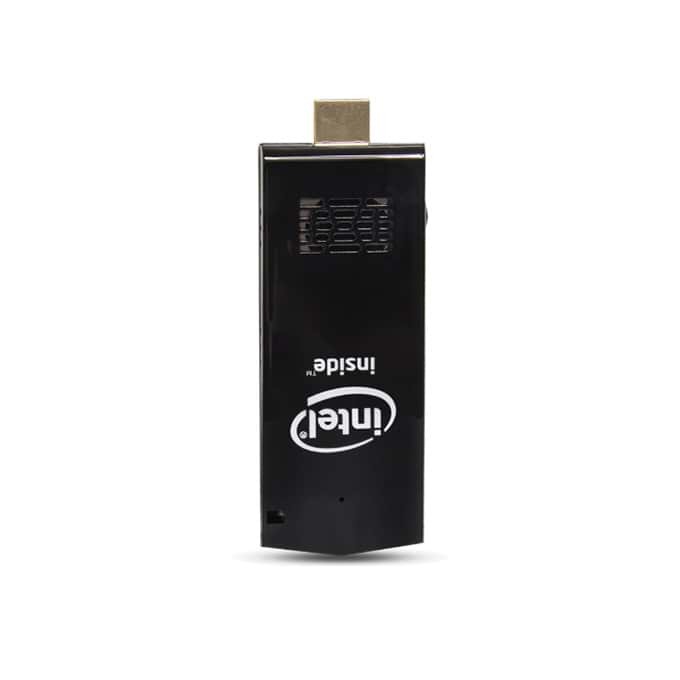 The w5 intel compute stick has a very small size body and it can also fit in your pocket. 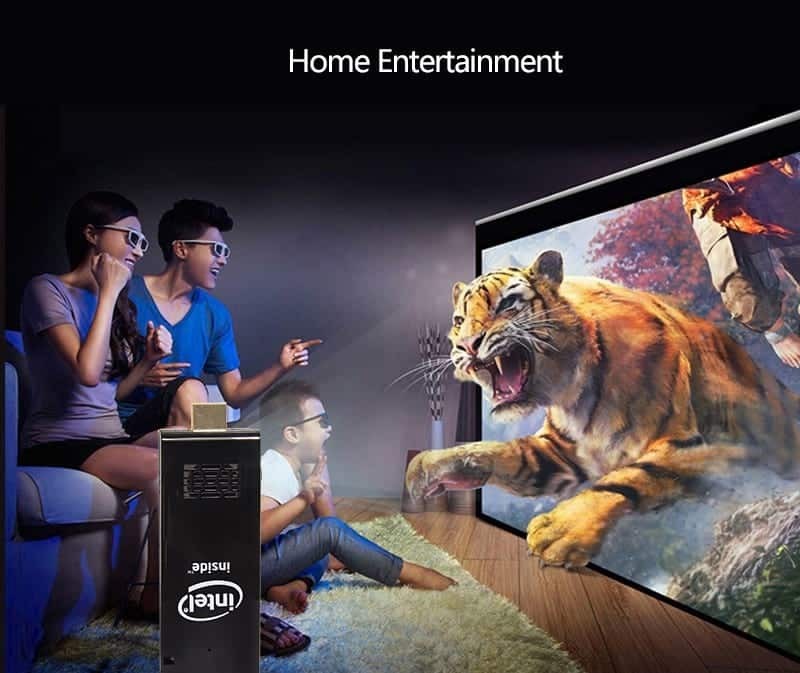 But do not underestimate its performance by considering its size. 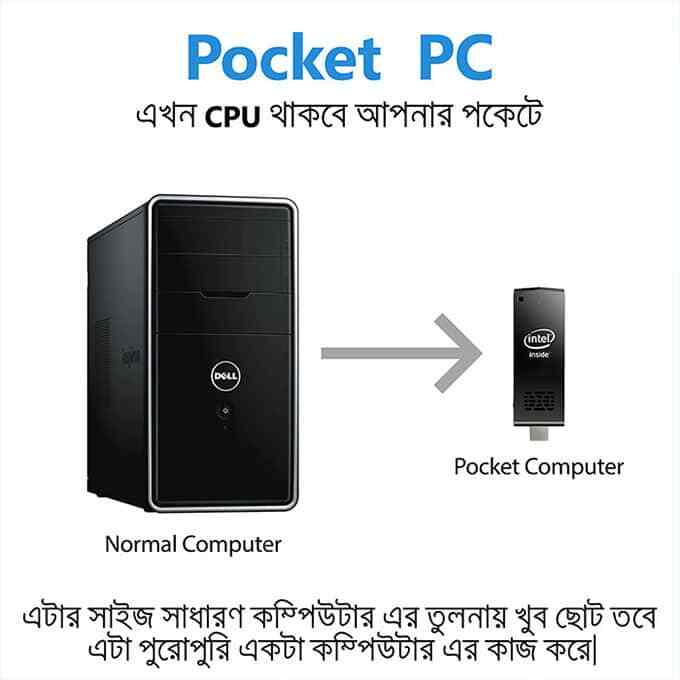 Although it is a pocket pc, but it can compete with the latest computers in Bangladesh. 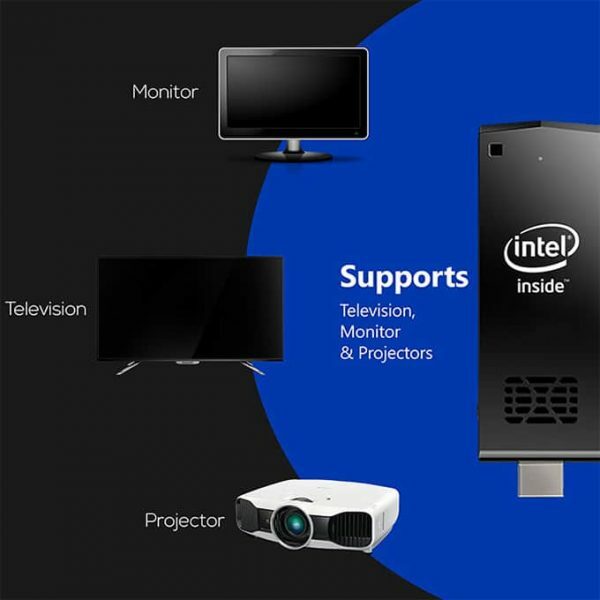 The Wintel W5 PRO Intel Pocket PC can be connected to monitor, TV and projectors. 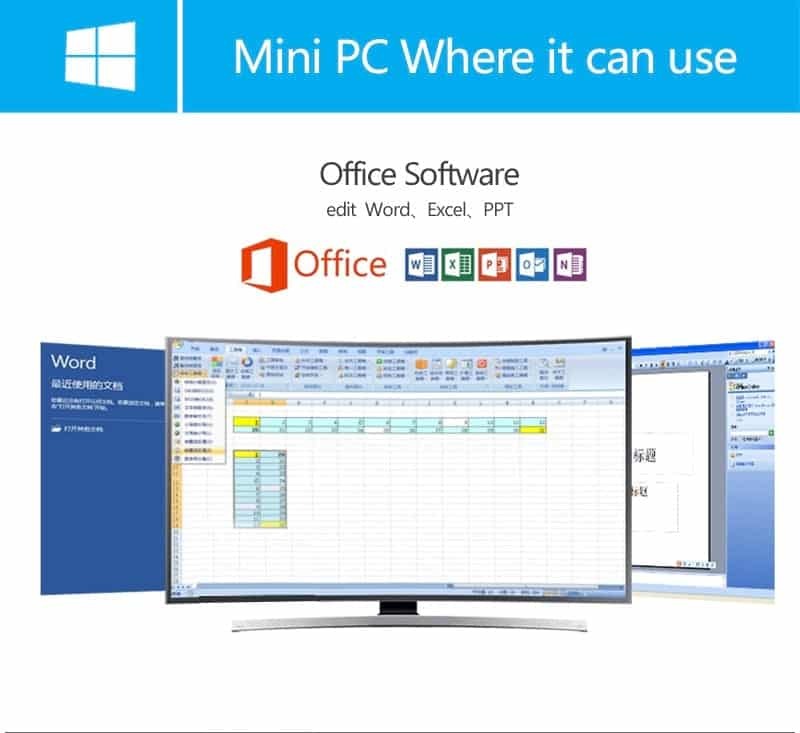 Sometimes you need your office documents while on the go. The portable w5 intel pocket computer can help you with portable presentation of your office files. 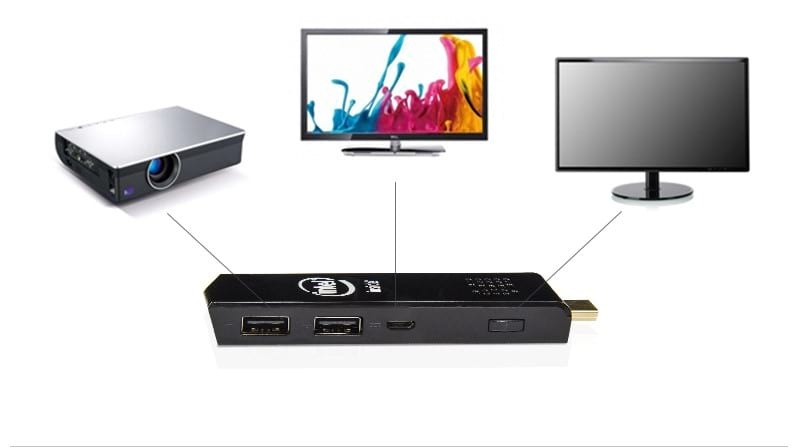 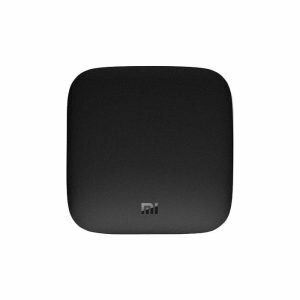 You can use this mini pc for professional work like graphics and web design. 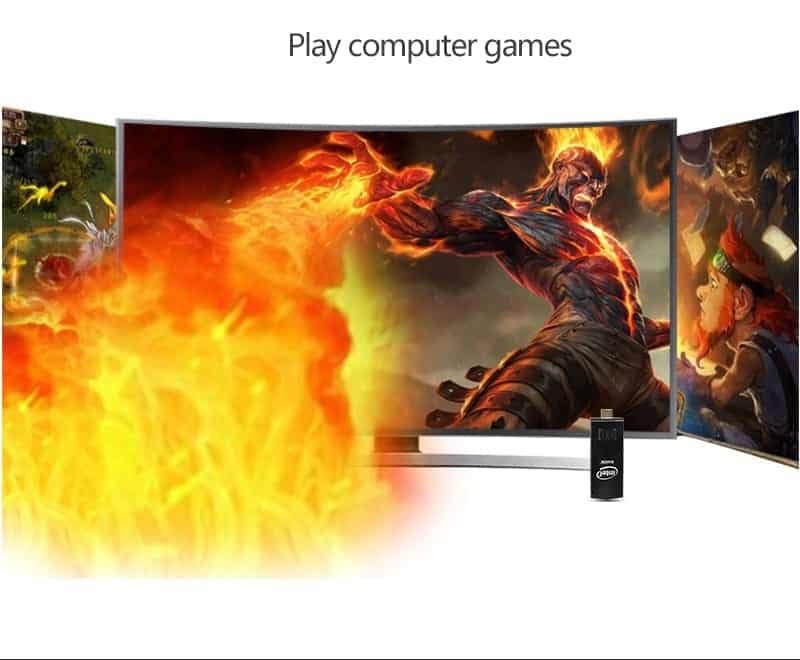 You can install any software and start using it immediately. 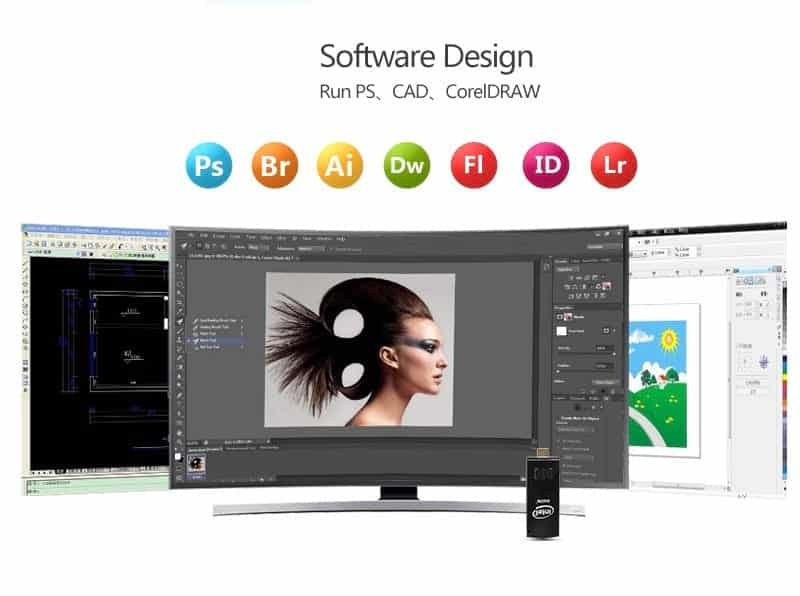 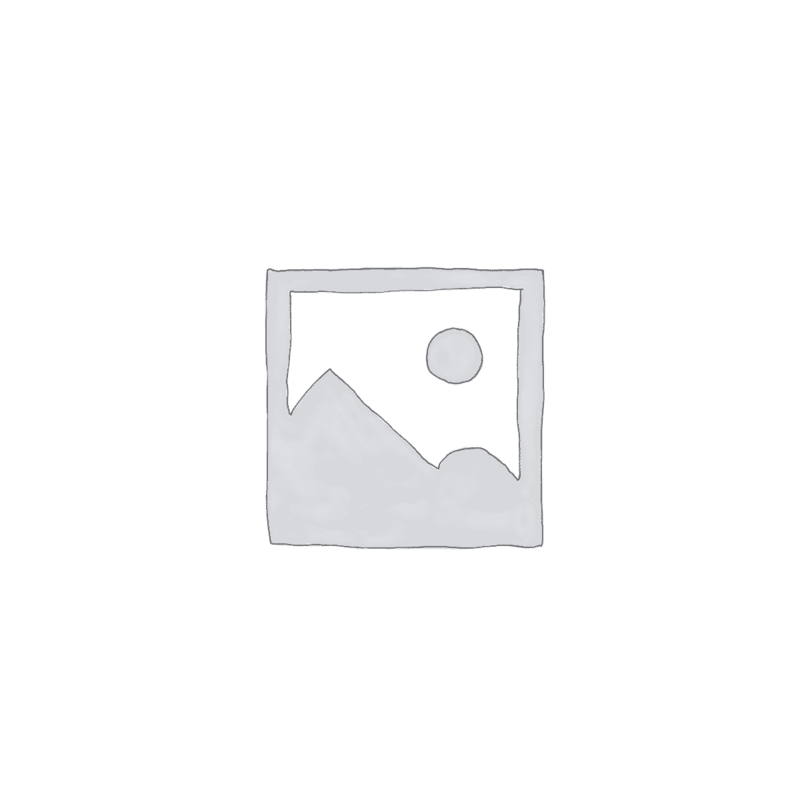 It has sufficient performance for handling adobe photoshop and other essential softwares. 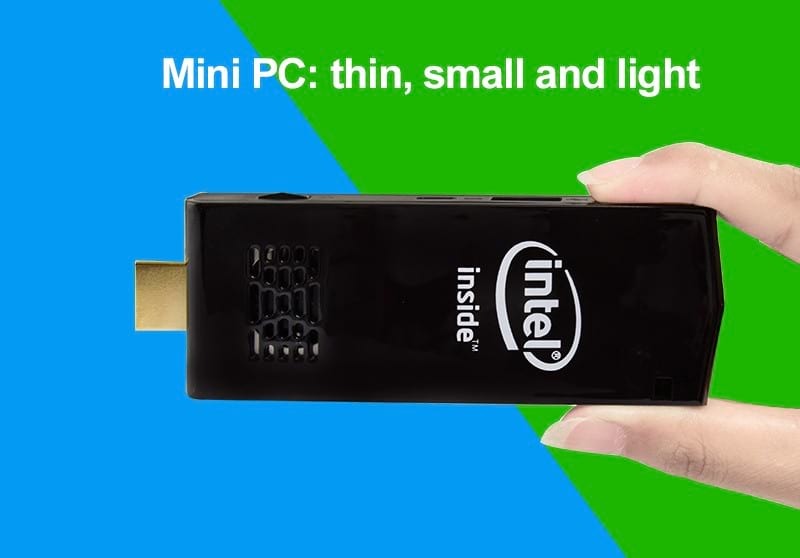 Although the w5 intel mini pc is not a powerful gaming pc but it can support basic pc games that do not require high specs. 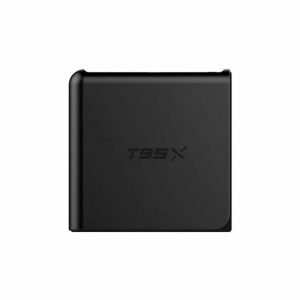 You can carry this pocket pc with you and you can use it anytime anywhere. 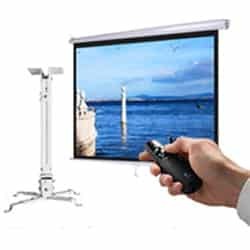 You can you it in your classroom, office, bedroom.